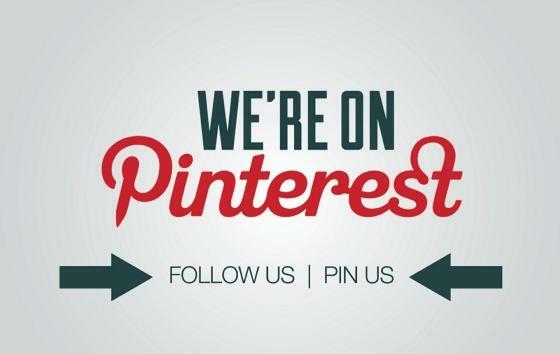 Are you trying to lose that extra weight but don’t have the time to work-out? Perhaps, you have a busy schedule and are not able to follow a strict diet. Here is a solution for you. Get in the habit of eating zero calorie foods when you are hungry in between meals. Zero calorie foods don’t necessarily mean they have no calories in them. All foods have calories but some take up more calories to digest them. Such foods are called zero calorie foods or negative calorie foods. Here are five of the zero calorie foods that you can carry in your tiffin and not only lose weight but boost your immune system and help stay healthy. Since cucumbers are high in water content, they make your stomach feel full for the time being by taking up place in your empty stomach. Cucumbers are also packed with vitamin C and vitamin K.
These include vitamin C packed fruit like oranges, grapefruit, etc. According to a research, individuals who have high percentage of vitamin C in their body oxidize 25 % more fat while exercising on the treadmill than those with lower levels of the vitamin. Apples are rich in fibre and these will fill you up without costing more calories. Get a healthier heart by eating this fruit regularly. 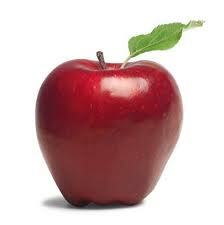 Not only that; apples are proven to combat type 2 diabetes too. 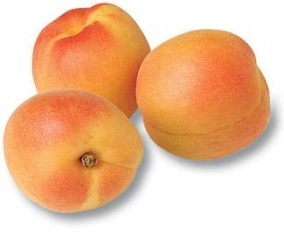 Rich in vitamin A, C and E and beta-carotene, apricots help fight cancer. They also improve your eyesight. All these benefits plus helps you lose weight too! 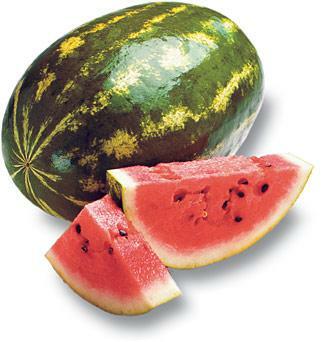 Researchers say that watermelon, which contains an amino acid called arginine helps the body lose weight faster. 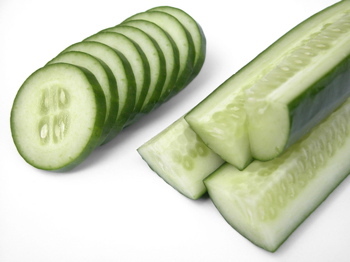 This is a great fruit to snack on as similar to cucumber; it has high water content. 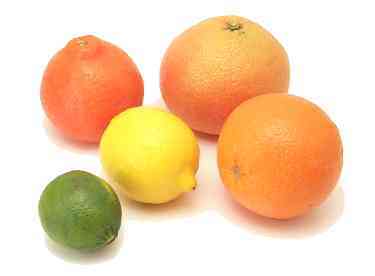 Who would have thought eating these fruit would actually help you lose weight apart from just keeping you healthy?